With mortgage rates starting to head up, refinancing a mortgage can still make great sense at these historically low interest rates in Canada. As the global economy recovers and in particular, the Canadian economy thrives with housing having erased most losses of two years ago. Refinancing your Ontario mortgage is tantamount to applying for a secured home loan in order to pay off higher interest rate loans and credit card balances. In so doing, you can save hundreds or even thousands of dollars as some credit card interest rates can approach 20 percent. Some department store cards, or even the Home Depot credit card can quickly become a very high interest rate loan if not paid off in time. Needless wasting of hard earned dollars by paying too much on interest loans does not have to be the norm. With a simple consulation and some paperwork, big savings on interest expenses can be achieved within a week or two of applying. As there are fees related to refinancing a mortgage, these factors need to be taken into consideration to determine your net savings if any by doing a “refi”. Having access to extra cash is also a great reason to refinance. Whether you are taking the leap and putting money into the home to finish the basement, landscape or other home related expenses, or a combination of maintenance and liquidity, a home equity loan or line of credit may be the answer. 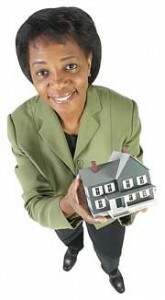 For most people, the home is the largest asset they possess. Being able to get at some equity during a time when the money can be put to better use is also a good reason to refinance your mortgage. 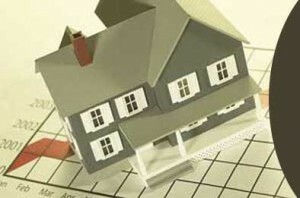 Some people purchased their homes while interest rates were still higher. By converting into a lower rate offered today, savings can also be obtained even if extra cash or credit card consolidation is not needed. Some homeowners use the home as a cash generator as it goes up in value. This though, was one of the errors that lead to problems in the States when housing prices come back down. So refinancing should have a purpose besides just getting extra cash out of the home, and contingencies should be planned for before committing to a mortgage refinance. 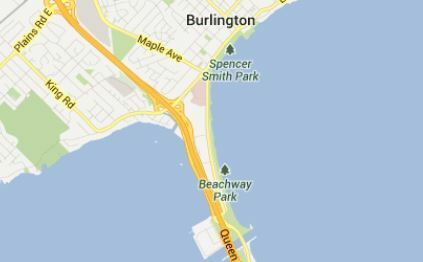 It is best to consider your options with a Burlington Mortgage broker who knows the Southern Ontario real estate market as well as current options for getting refinanced. Housing prices for Canada are all over the map for the 2011-2012 year. today that the Canadian housing market is overheated and due for a correction, but they have been saying that for the last three years. But for a brief dip during the worldwide calamity, housing prices in Canada have roared back. While it is true that Vancouver and other Western Canadian home prices have soared beyond a reasonable level, the gains seen in the G.T.A. were more moderate. As a result others are forecasting stable but slow growth because they are assuming rates will not rise too fast to put too large of a damper on housing prices. It is interesting to note that the naysayers are pointing to increasing interest rates as the downfall of housing, but fail to recognize that interest rates are currently artificially low. A moderate raise in rates would only bring them back to more historically normal levels, not the source of a major housing decline. Oil prices, the Loonie and Interest Rates seem to be the public triggers that will influence home prices going forward. With moderate interest rate recovery, a stable Loonie and fairly high oil prices over the foreseeable future, home prices do not look unreasonable in the G.T.A. Low interest rates are actually a reason to buy before the cost of financing a home becomes more expensive again.